Study Wiser - Getting Enough Sleep May 20, 2014 The most important part of being a successful learner, or indeed succeeding in nearly any part of life, might be getting your full forty winks every night, some.. 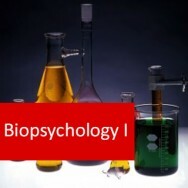 The course is at least similar to an A level, which are level 3. The course has been assessed at level 4, so you are correct in saying it is in-depth and so will help prepare you for doing a degree. 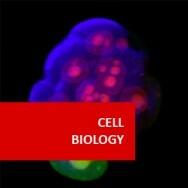 Several universities and the NHS use our medical science courses to bring new students up to the required standard. However, please just check with the ones you want to study at to ensure they are happy to accept this course before enrolling. ( 07/10/2013 ) A: Hello Jacqueine, This course awards 4 credits if you gain a high pass. 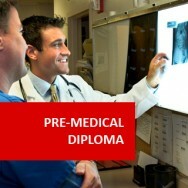 As it is part of our pre-medical programme it is suitable for those wishing to sit exams in other medical fields. I would recommend contacting the exam board and asking if this would be something they would accept or if you would be required to take another course on top of this one too. 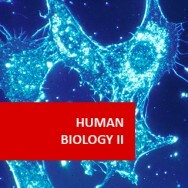 Anatomy and Physiology (Human Biology IA) (Pre-Medical Program) course online. 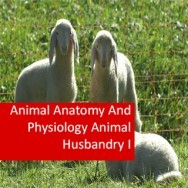 Learn about basic human anatomy and physiology. 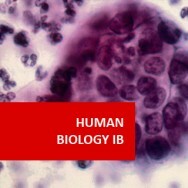 Acquire and deepen your knowledge in Human Anatomy and Physiology. 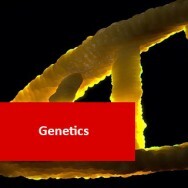 This course provides you with the knowledge basis to a career in Human Health and Well-being. 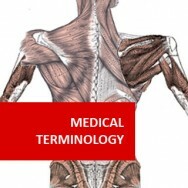 You will understand what is a human body, how it works and which factors determine health. This course is designed for people working or looking to work in the health care industry, or for people who want to have the basic knowledge in this area. This course has also been accredited by the CMA - The Complimentary Medicine Association and ADL is listed as a "Best Learning Provider", on their website. 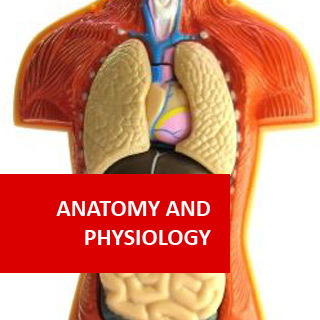 Successful completion of this course/module will enable you to understand basic human anatomy and physiology which is essential for health sciences. 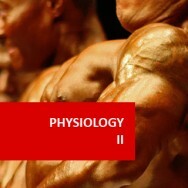 This course naturally progresses onto Anatomy II and Physiology II and is a pre-requisite for both. 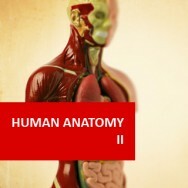 This course provides an understanding of basic human anatomy and physiology for those who want to work in health, alternative medicine or fitness. "It was better than I expected. Very professional and tutor was encouraging. My tutor ws excellent - I always received the best feedback on assignments and ways to improve. 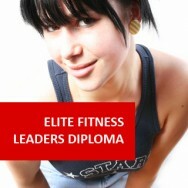 My tutor also made difficult modules more clearer to me". Lessons cover cells & tissues, the skeleton, the muscular system, the nervous system, digestion and excretion and physiological systems. Describe different physiological processes which occur in the digestive system. 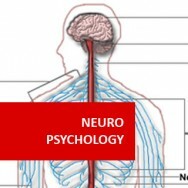 Describe different physiological processes which occur in a properly functioning excretory system. Explain different processes which occur in a properly functioning endocrine system.